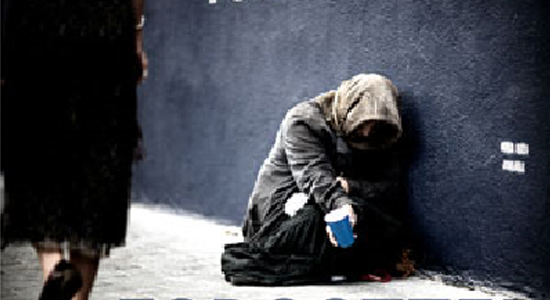 Mission: To promote awareness and serve as an advocate for the spiritual, psychological and physiological needs of the homeless individuals and families. Homeless Outreach volunteers help serve dinner at Transitions on 1st Wednesday and breakfast on 3rd Saturdays. Host "Back to School" party at Family Shelter and provide clothes and school supplies. Partner with Ladson Presbyterian Church to provide care packages, food, and clothing for the homeless during the months of February, September, November, and December; which includes annual Thanksgiving feeding. Prepare and serve dinner at Providence Men Shelter. Provide meals for campers for Lake Murray Salk. Assist families/individuals financially with rental, utilities, temporary shelter, food, and transportation.